Holley Family Dentistry offers an integrative approach to dentistry founded on the knowledge that dental health is intimately connected to the health of the whole person. Proper nutrition and the elimination of toxins such as mercury from the mouth are essential components of the general and cosmetic dental services. This has eliminated the need for second and third visits for cosmetic dentistry. 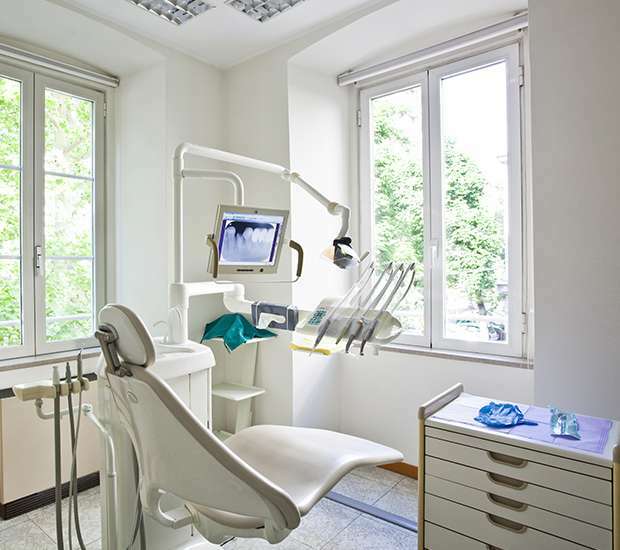 This state of the art dentistry allows people with busy schedules to have their dentistry done in one afternoon. Dr. Holley’s offices provide a full range of dental services ranging from the latest techniques to the most advanced development in the dental technology industry, utilizing digital radiography which gives instantaneous imaging that subjects patients to lower and safer levels of radiation, computerized imaging, intraoral cameras, and the highest quality materials.